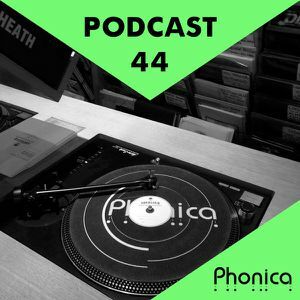 It’s Phonica podcast time! 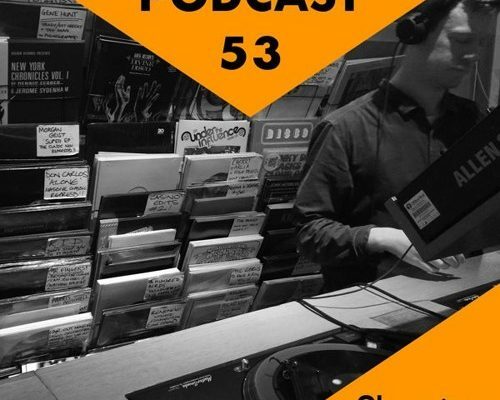 Callum & Sam step up for the August edition, armed with some of their favourite releases that have recently landed in store. 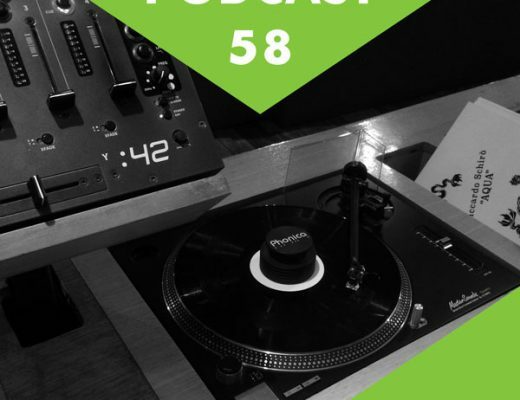 The podcast is back for its August edition! Post-Master Callum and Phonica’s newest team member Sam take a dig through the new arrivals boxes to select the finest records released this month. From the minimal beauty of Shinichi Atobe’s ‘World LP’ to the Detroit deepness of the Rick Wade’s ‘Timeless EP’, we’ve got all fronts covered. Listen out for the very first airing of the forthcoming Phonica Special Edition from Agnes Obel too!